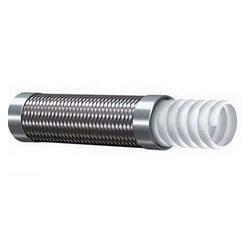 We are engaged in Manufacturing high-quality PTFE Hose, PTFE Tube, PTFE Cord, PTFE Sleeve, Stainless Steel Hose and PTFE Ball. 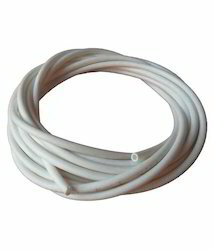 Our range of products include ptfe antistatic hose, ptfe bromine hose, ptfe chemical hose, braided ptfe hose and braided polytetrafluoroethylene hose. 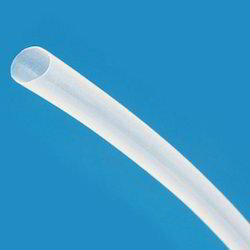 Pioneers in the industry, we offer ptfe flexible tube, ptfe tube, flexible ptfe tube and flexible polytetrafluoroethylene tube from India. 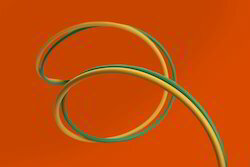 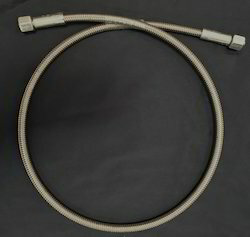 We are a leading Manufacturer of ptfe cord from Vasai, India. 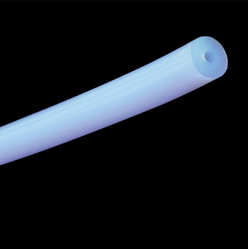 Our range of products include ptfe sleeve and ptfe teflon sleeves. 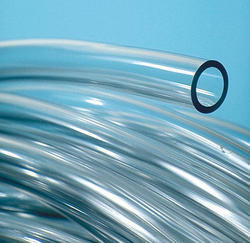 Our range of products include stainless steel hose, chlorine ss hose, ss flexible hose, steam ss hose and brake ss hose.